FREE SHIPPING & HANDLING !!! 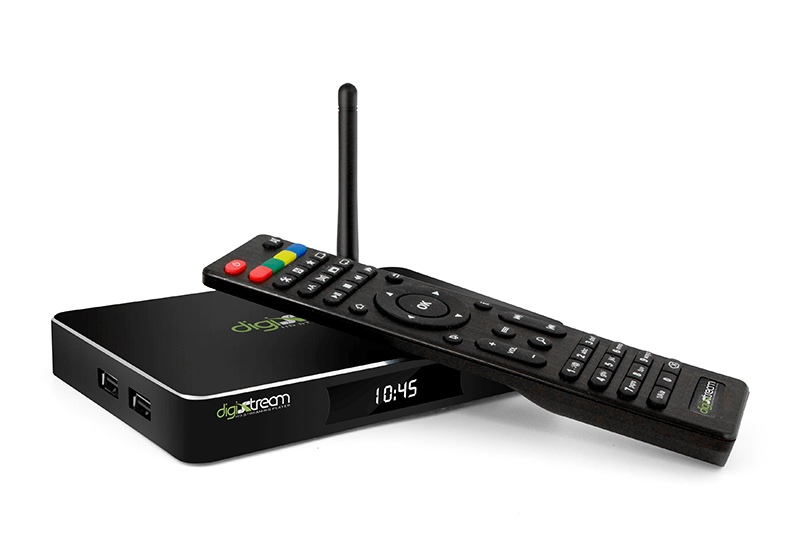 The Android TV Box from DigiXstreamShop.com is a Smart HD streaming media player for your home or office TV. 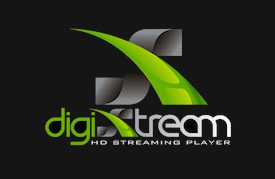 Some of our HD media streamers are sold as they come directly from the DigiXstream factory and have not been setup yet, others like our “Fully-Setups” we have pre-installed, and fully setup with Android apps and XBMC add-ons that provide over 100,000 tv shows, movies, cartoons, channels, games, and more through WiFi or Ethernet and a HDMI cable to your T.V. If you are unsure which one to choose, just remember there are 3 main choices to make. 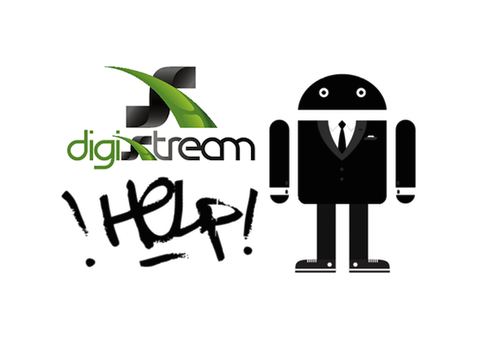 Decide which model ( DIGIXSTREAM PRODUCT COMPARISON CHART ); then decide if you want it fully setup w/ free tech support or not. 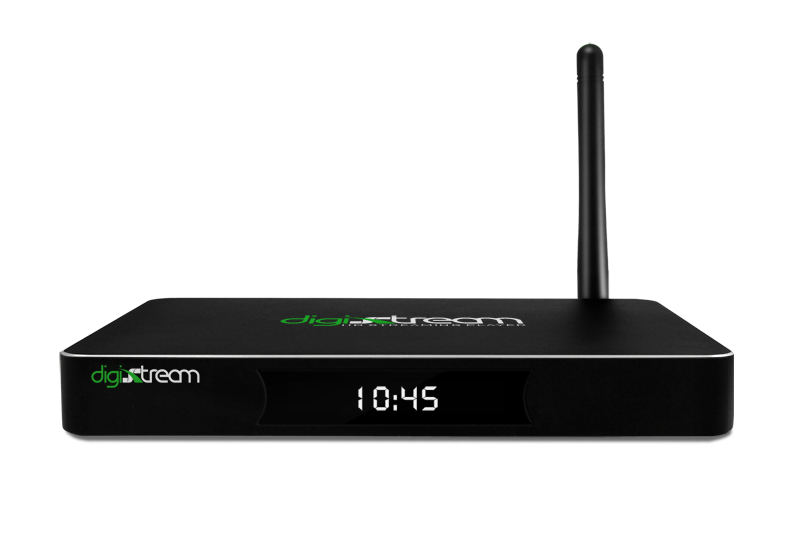 The DX4 Plus is not listed in the product comparison chart yet as it brand new and currently the best Android TV Box on the market due to DigiXstream quality components, capabilities, and available service and support through our DigiXstream Shop. We strongly suggest leaning toward our fully setup Android TV Boxes because we know almost everyone needs tech support at some point. 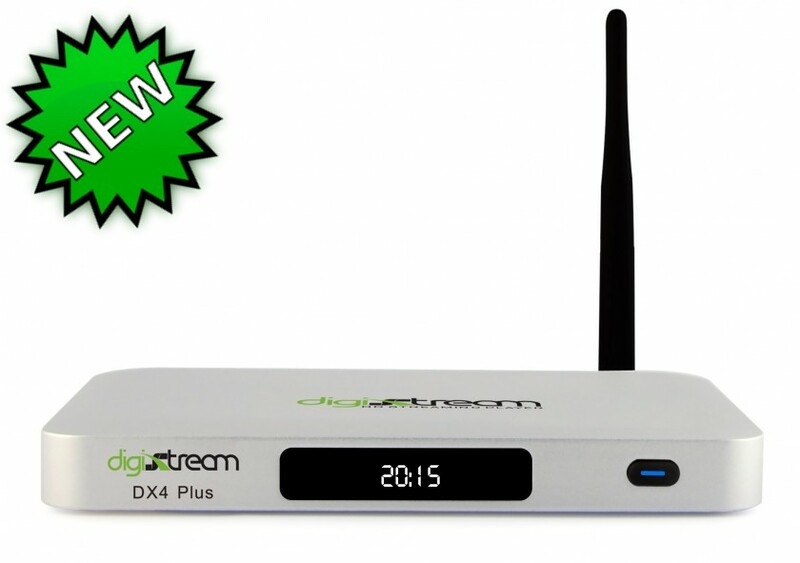 Our DigiXstream education will almost certainly save you hours, days, weeks, or more of unnecessary frustration. These are the units that come ready to plug and play, AND come with free tech support! 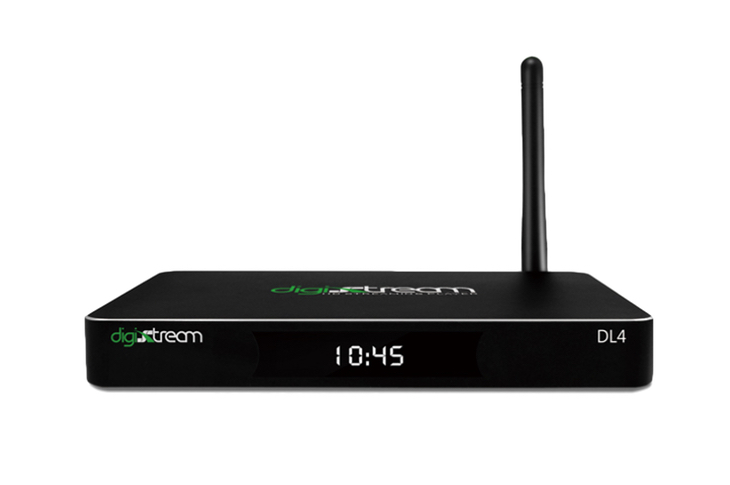 When you order a fully setup HD media streamer from our DigiXstream Shop, we typically provide a 30 to 45 mins of training and education on your first support call. This way we can minimize your learning curve, and maximize your your fun! Below you will also find 2 pages of some recommended Android TV box accessories to help enhance your media streaming user experience.